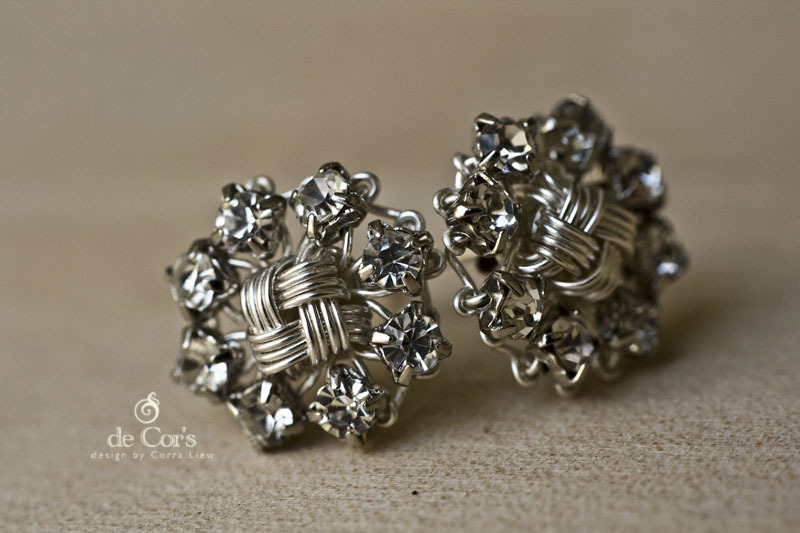 PRE-LAUNCH PRICE: 50% OFF TODAY ONLY! 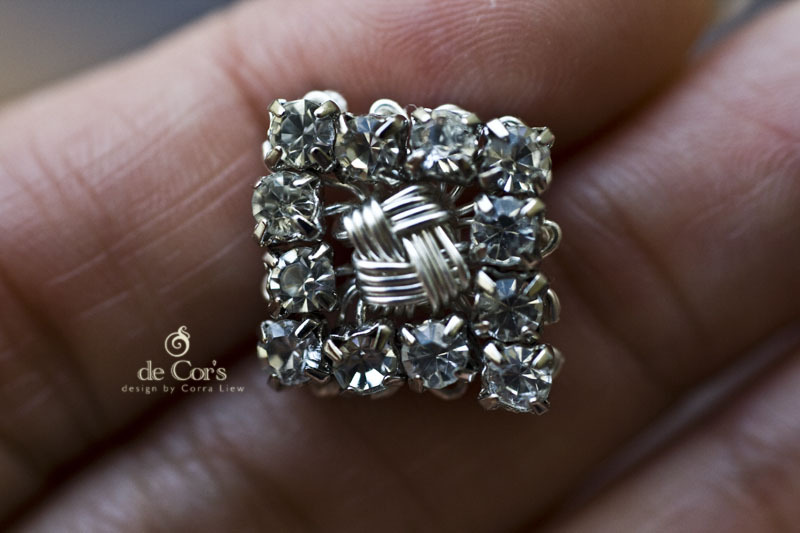 ZHU.Studs Earrings Tutorial is now available for download at de Cor’s Handmades official website – please take advantage of the 20% discount for second item too if you are intended to get more than just this tutorial. 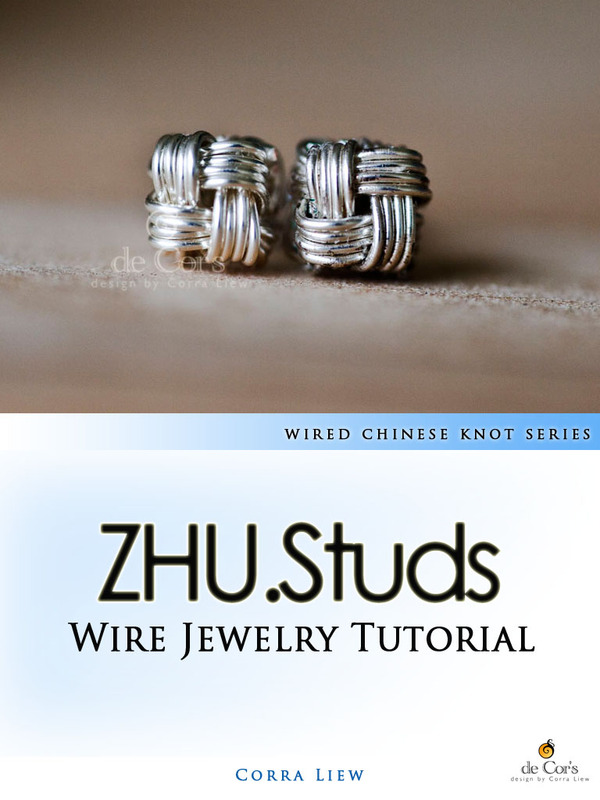 This lesson shows how to conduct a ZHU.Studs Earrings by using just two gauges of wires. 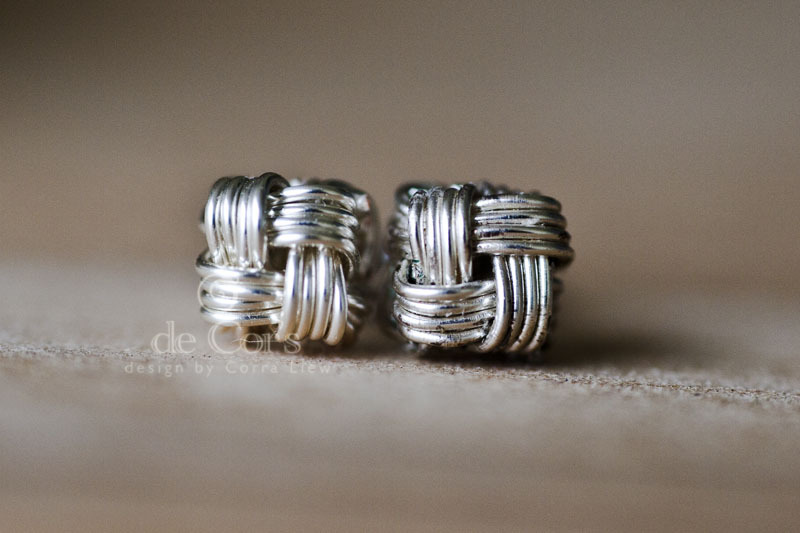 Each and every step are planned, and each task are carefully executed. 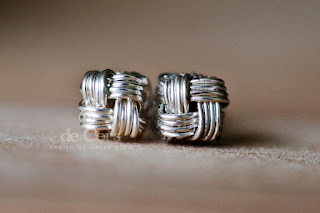 Although I might not be able to demonstrate directly to you of how I have planned for the project execution, but throughout this lesson you will be able to see how I have took care of my other popular designs. Be ready for this project, it might seem straightforward but it requires huge amount of patience for neat outcome. 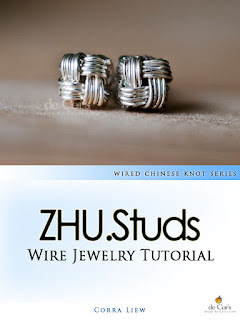 So here it is, for inter 2011, I am proud to present my new Step By Step Wire Jewelry Tutorial, filed under Wired Chinese Knot series, the ZHU.Studs Earrings Tutorial. I hope you enjoy your weekend! Til then, take care!